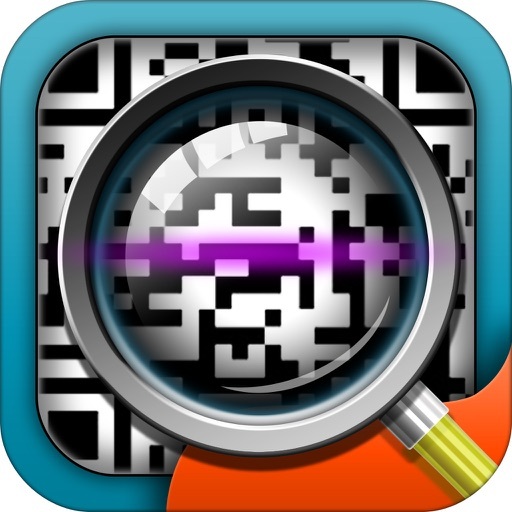 Nowadays, QR code becomes a way of our life, you can see it everywhere. 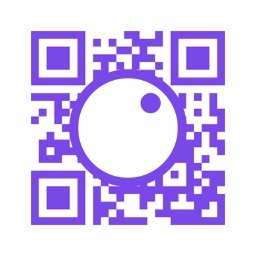 How can we ignore them? 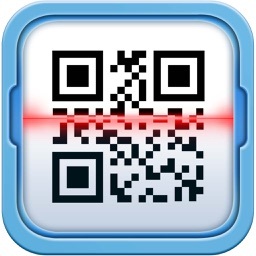 Quickly equipped with this fast QR Code scanner and generator, to discover the magic veil of QR codes. 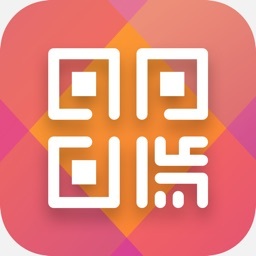 Besides decoding, you can also create your personal QR code, add your photo as logo, share them through email or social utilities, let your friends know your idea or thoughts at the first time. 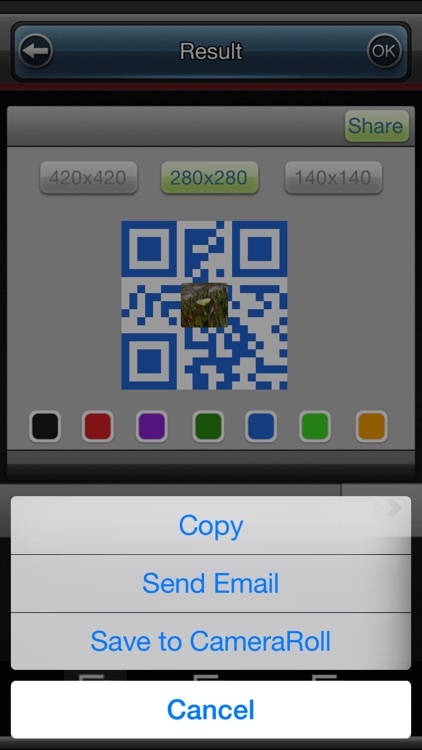 4.Can generate all kinds of content qr code. 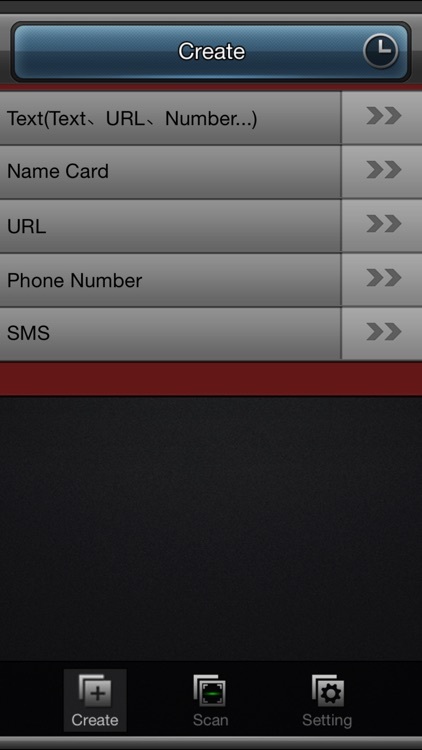 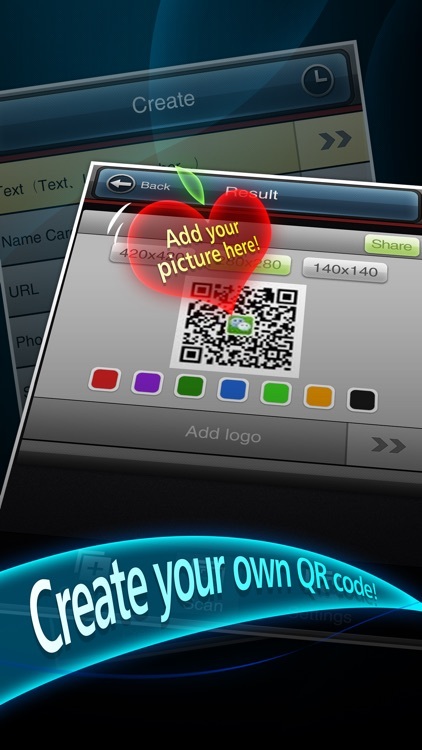 For example, text, web address, name card, telephone number and mixed content etc. 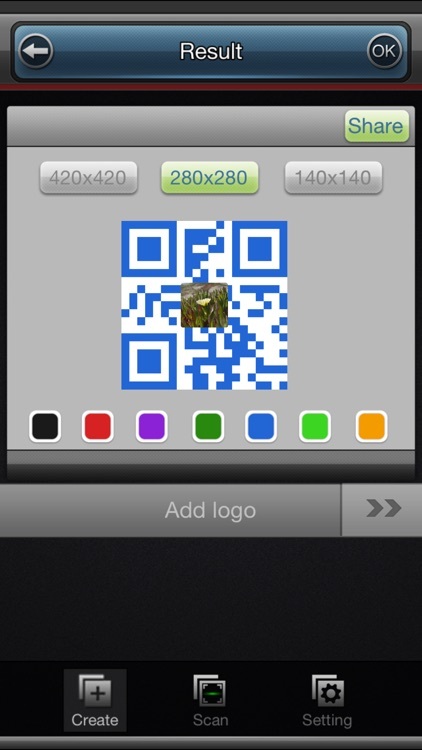 5.Can add your photo as logo, generate colorful QR code. 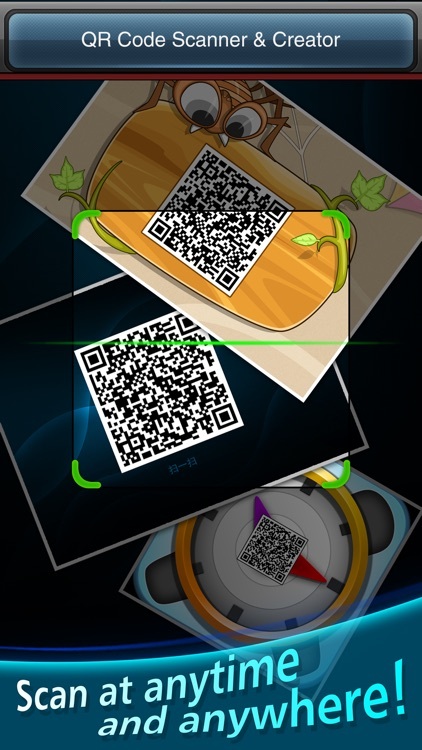 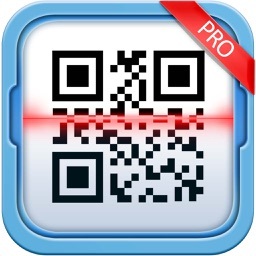 6.Can save the QR code you created to CameraRoll. 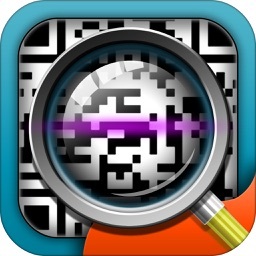 So useful and efficient QR code utility, come and have a try!